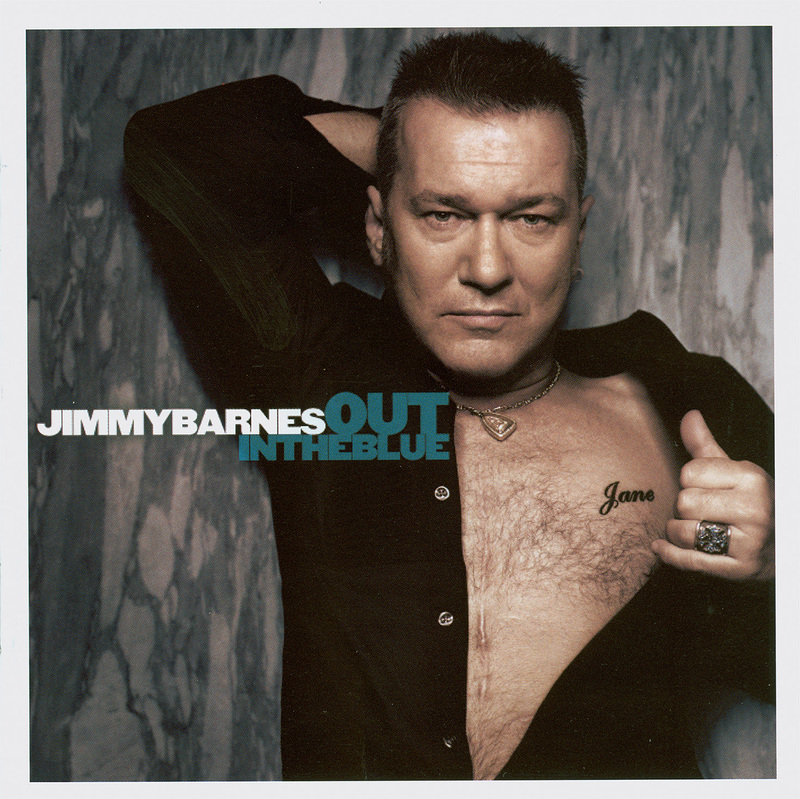 OUT IN THE BLUE is Jimmy Barnes’ 13th studio album, following the multi-platinum album DOUBLE HAPPINESS which put Jimmy back at the Number One spot on the ARIA charts. The 12 new songs were recorded with producer Nash Chambers (Kasey Chambers, Troy Cassar-Daley) and starts a new chapter in the career of Australia’s most successful singer. Jimmy has written the bulk of the new material himself. Some others grew out of collaborations with friends such as Tex Perkins and Nick Barker. Neil Finn wrote the track, Blue Hotel especially for this record. And following on from the DOUBLE HAPPINESS experience, there are also contributions from children Jackie and E.J Barnes. As well as regular live shows, Jimmy recently appeared in the hit ABC-TV documentary CHOIR OF HARD KNOCKS and is also presenter on top rating Max TV program, THE KNOW. Jimmy Barnes is definitely back.